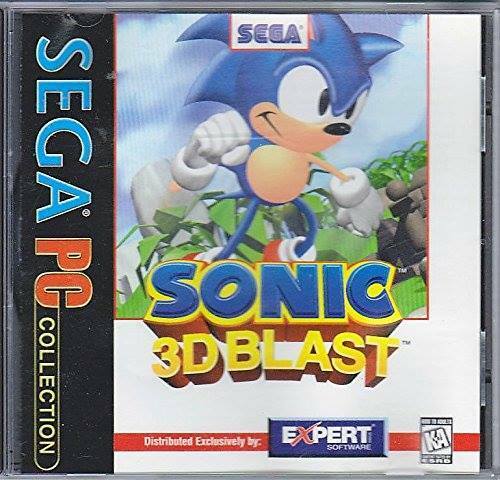 I too remember having my parents pick me up copies of Sonic R and 3D Blast from the bargain bin at my local CompUSA. I can still remember bringing them home expecting another great Sonic game (I had a Genesis at the time as well) and was blown away by how utterly garbage they were. I bought mine when I got my first computer. I payed almoat 2000 dollars for it. In the 80's or early 90's growing up I never owned a computer. And may not have ever wanted one. You think the games are garbage? Edited by Elvis, Wed Mar 13, 2019 7:32 AM. Sonic 3D Blast wasn't so much horrid as it was supremely off-putting...I've never liked isometric platformers, and my childhood self expected something much different. Nice selection but you're missing some really damn good titles from their list. Panzer Dragoon, Sega Rally, Daytona USA and Sega Touring Car. I had those and you really shouldn't miss out. I still have the Sonic & Knuckes Collection disc in a binder of old games. The updated music was interesting but I really preferred the Genesis version. 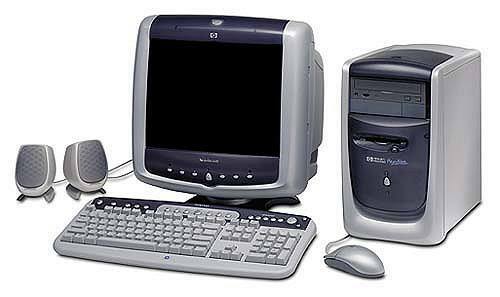 When I first got my first ever computer in the 90's late 90's. I got some Sega CD games. Those aren't Sega CD games. They are Sega PC games that happen to be on CD. Sega brought a lot of their console and arcade games to PCs in the '90s. Some honestly don't play all that well due to running at lower framerates for some reason (Sonic 3D Blast for instance, which is a shame because it has the more colorful graphics of the Saturn version). Others look and play really well, particularly their arcade stuff (Virtua Cop/Squad, House of the Dead, Sega Rally, etc). 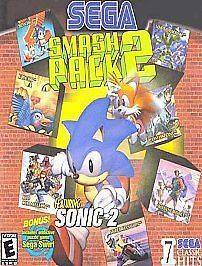 I also had the Sega Smash Pack series. This was my very first exposure to Genesis games as I never had the console. That was my story also. I still have my Smash Pack CD-Rom. The only 2 games on it I don't have on Genesis are Phantasy Star II and Outrun. Also the Smash Pack game can't scale above 640x480 (or was it 800x600 I don't remember). 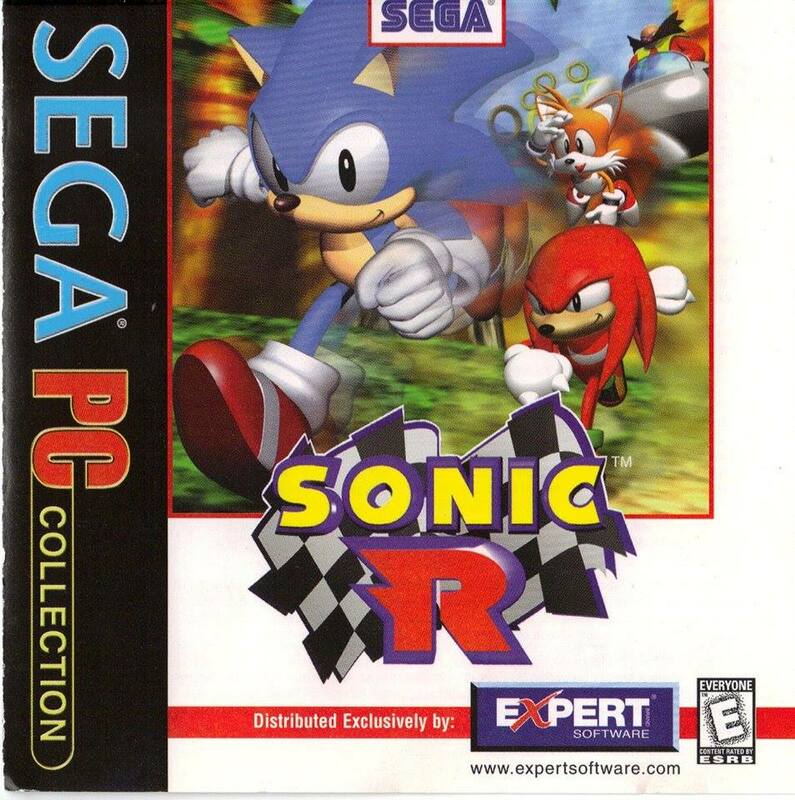 The first PC game I bought was Sonic CD at Staples where I also picked up a replacement monitor cable. I also missed out on owning a Genesis so Smash Pack (Dreamcast version) was my first exposure, though the sound was terrible so I ended up playing ROM backups on my PC anyway. 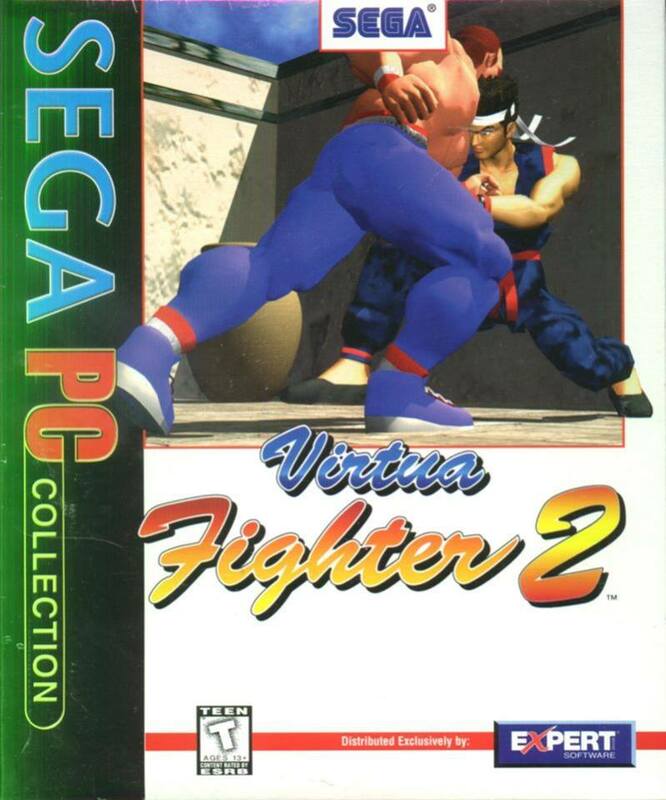 I've always felt that in North America during the mid 90's the PC was the platform for Sega games and not the Saturn. 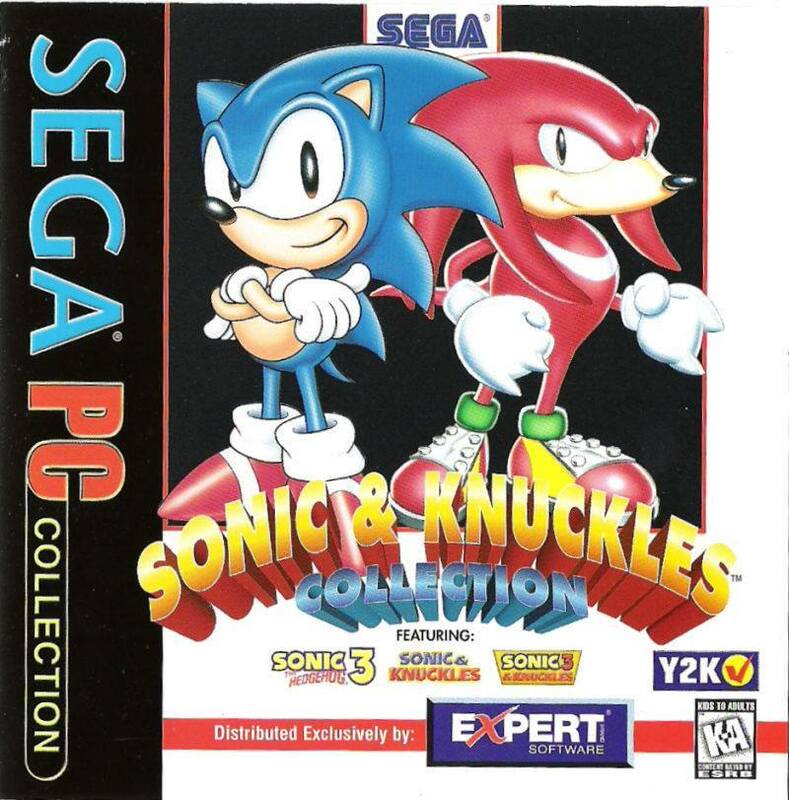 If I had a PC a couple years back then I would have gotten every Sega PC game. I'd kind of agree to that. 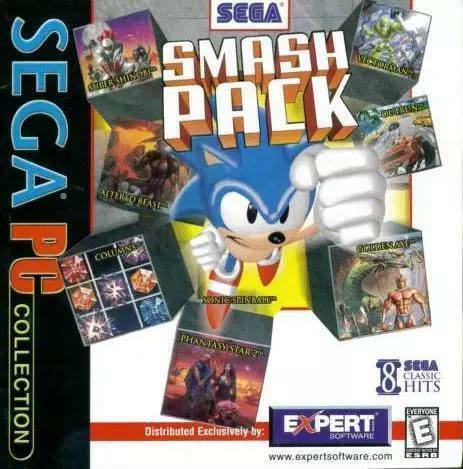 The Saturn was a joke outside of diehards who ignored Nintendo still and blew off Sony, and as such some of the nicer Sega made properties on Saturn ended up getting better Windows 95 conversions, and then there were those 2 Smash Packs of the GEnesis as well. I had almost all of them other than ManxTT and maybe one or two more. 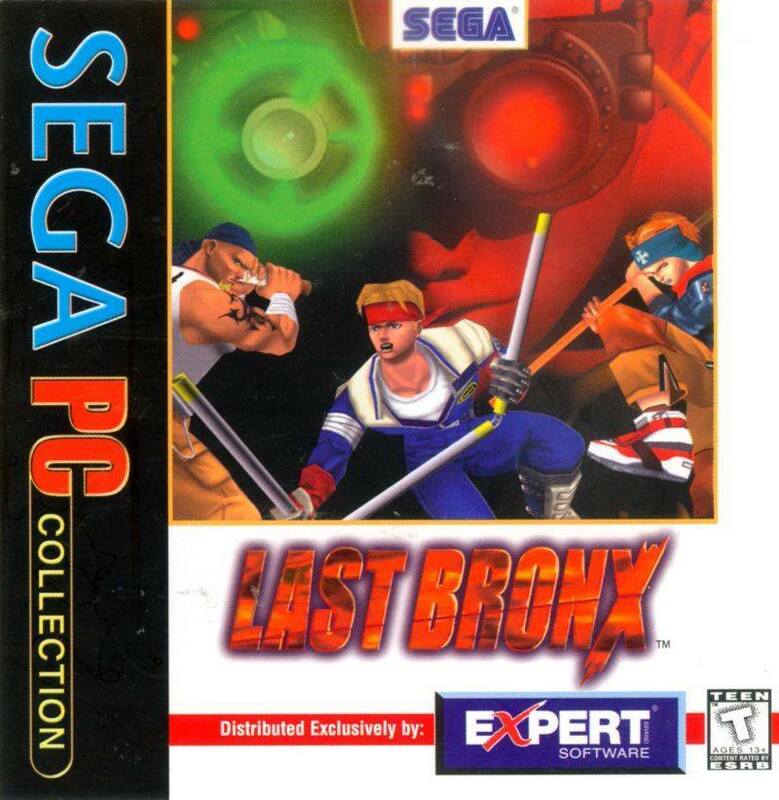 The Sega PC games were fantastic in the mid 90s. Virtua Cop and its sequel have light gun support on Saturn. Virtua "Squad" just isn't the same with a mouse instead of a light gun.